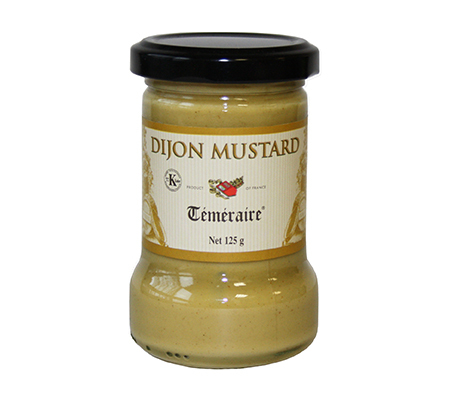 Europeenne de Condiments are a company committed to its customers, distributors and consumers. 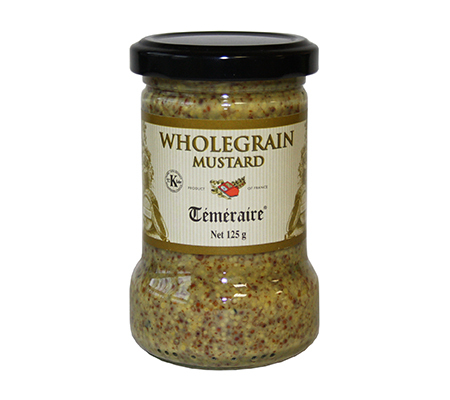 During the production of their famous Temeraire flavoured mustards, numerous tests are carried out at all stages of manufacturing, packaging and storage. Before unloading the seeds from the trucks into the silos, the carrier must provide adequate proof that the produce is clean and unaffected. If there is any doubt surrounding the quality of the delivery, it is not accepted. At Temeraire, first-class quality is the main objective.